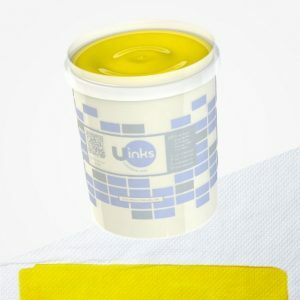 Universal Inks (Uinks) was established in 2002 and is a manufacturer of water-based flexographic inks. 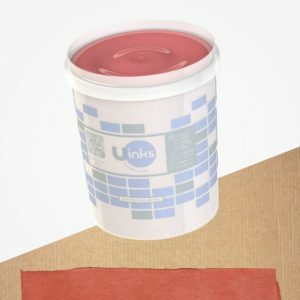 Uinks initially supplied the ink requirements of Universal Paper & Plastics only, but now supplies inks to outside companies for various uses, mainly to the corrugated industry, label industry and for other paper products. Strict quality control processes and accurate colour matchings on the exact substrates ensure that customers are totally satisfied. We manufacture any colour according to Pantone colour codes. 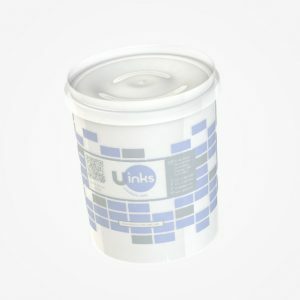 Inks are delivered in 20ℓ buckets, 200ℓ drums or 1000ℓ flow bins. We are always looking to expand our business and capabilities and will do draw downs and quote customers free of charge. 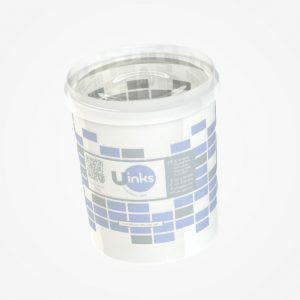 Samples are also provided upon request. Contact us if you would like to apply for in-service training, or have experience in the flexographic printing, or FMCG industry. We are always looking for experienced people who can add value to our business. 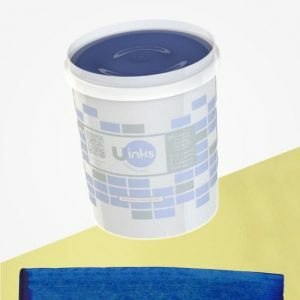 If you are a supplier of a raw material and/or finished product that could be of interest to Universal Inks, please complete the form and a company buyer will get in contact with you.